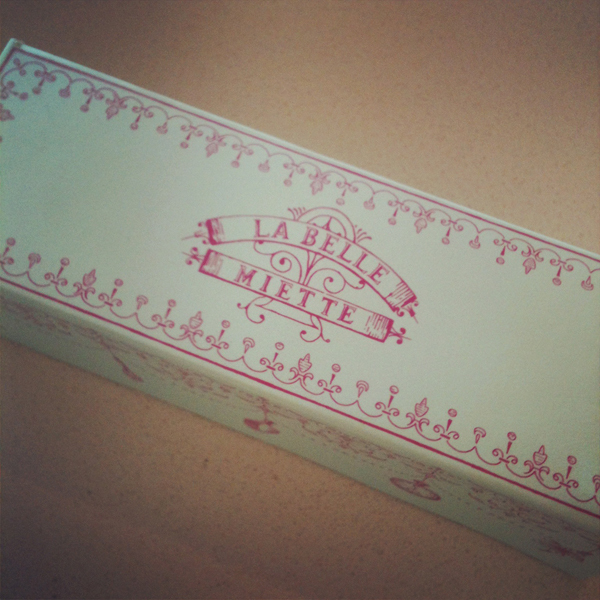 I have been waiting for the day that I could sink my teeth into the loveliness of a La Belle Miette Macaron. I had heard that these were divine and possibly a contenter in the Best Macaron in Melboure. 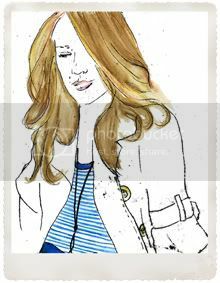 I have in the past month had several attempts to visit the store, but as I didn't check the hours before leaving home I was always too early or too late. Yesterday I was in luck! There was not much left but I walked away with 6 different flavours complete with the cutest little box. They were all amazing. Consistency and texture were equal amongst all of them and flavour was 10 out of 10. I would say that these are the best macarons I have tasted in Melbourne so far. I recommend everyone to go down and have a look and a taste. I wanted to have a try of the Salted Caramel and the Vanilla and Olive Oil, but there was none left. I now have an excuse to go back and buy some more. For Christmas they have special boxes and gift tags that you can purchase for an additional cost. They have two stores, one in Hardware Lane and on in Church Street Richmond. They are normally closed on Sundays but up until Christmas the Hardware Lane store will be open. Yay! 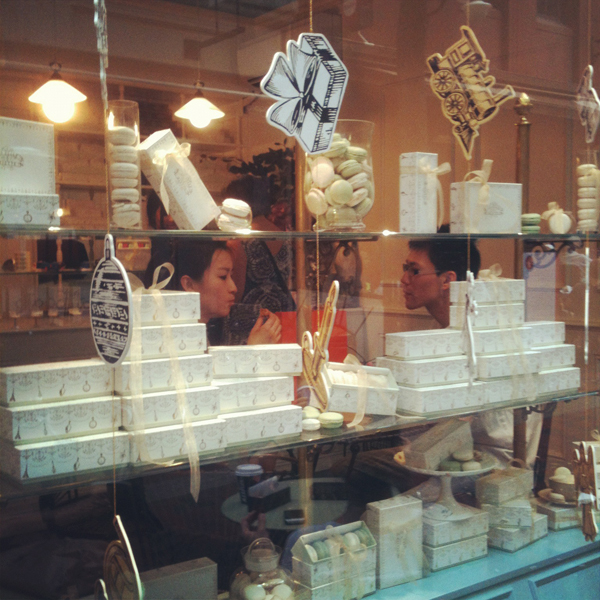 Its going to be hard to find a Macaron that is better than these babies in Melbourne. Can anyone suggest a worthy contender? You blog looks lovely. And you've made be drool for macarons. 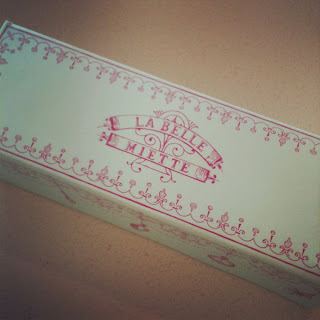 Hi Carrie, La Belle Miette looks gorgeous and I love the gift boxes, am definitely going to try and visit this store before Christmas.